“Orchids Bloom,” a French-style saison brewed with coriander and hibiscus, was the first of four seasonal brews created by Blank Slate Brewery and Orchids. The two companies are working together on their second brew, which will be on tap in July. 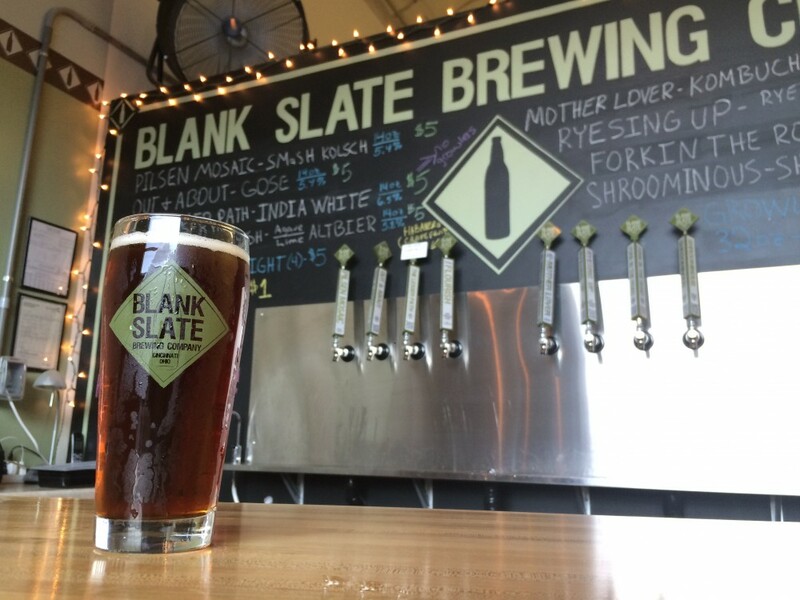 Blank Slate Brewing Company and Orchids have teamed up to create an agave lime altbier (a German style brown ale). Blank Slate, which specializes in seasonal ales, and Orchids, the only Five Diamond Award-winning restaurant in Ohio, are continuing a collaboration that started earlier this year. The beer, called “Orchid Flourish,” is the second of a four-part series and starts with a classic altbier, which is easy to drink and not aggressively hopped. The “flourish” comes in the form of agave nectar and finger limes (which sort of look like fat snap peas). The brew isn’t quite ready yet, but once it hits the taproom at a to-be-determined date in July, don’t wait too long to try it—Orchid Flourish is the product of two seasonally-inspired businesses. So it will only be available for a limited time.